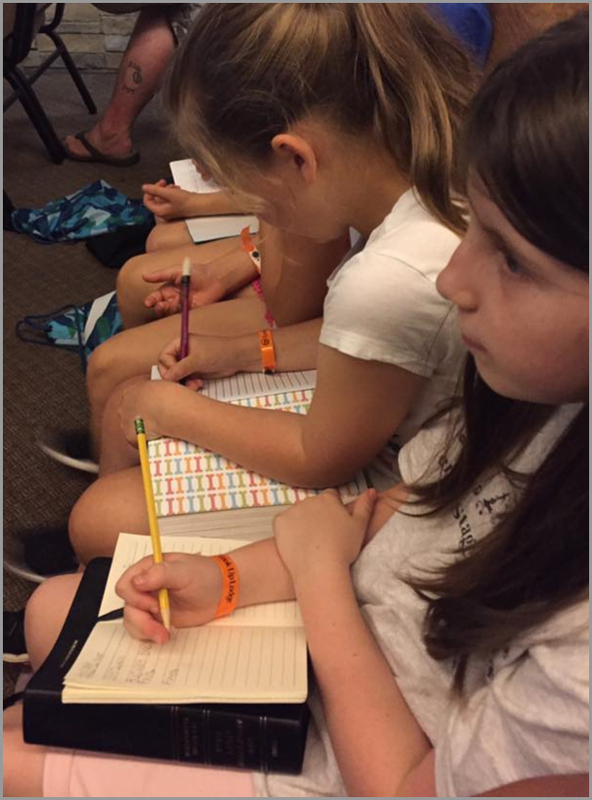 Bible studies are offered for children (Kindergarten-5th Grade) in our Children’s Ministry wing on Wednesday nights and Sunday mornings. 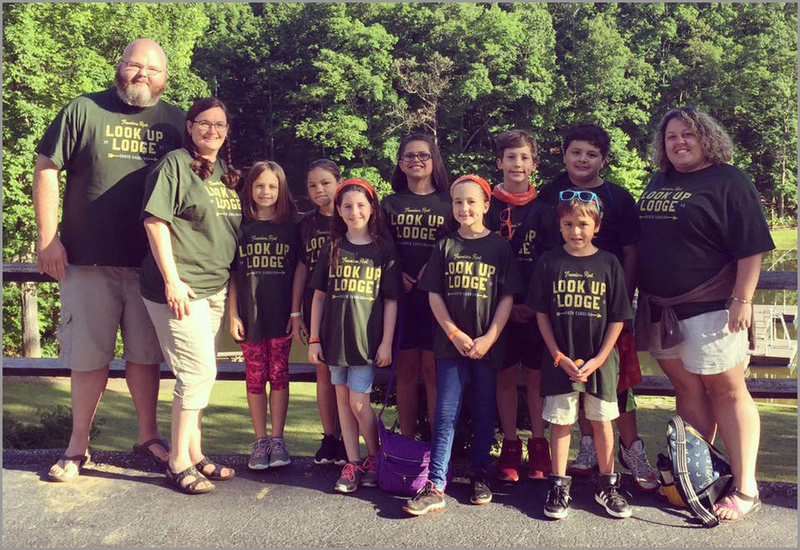 These classes are taught by caring adults, whose mission is to see your child grow as disciples and equip them to help make disciples! During our Sunday morning worship service, we invite you to bring your child into worship. We feel this is an important time for you to experience worship and a great teaching time for you and your child. During the message portion of the service we do offer a separate Bible Study time for children in kindergarten and first grade. Feel free to check the order of service to see when and where these children are dismissed. 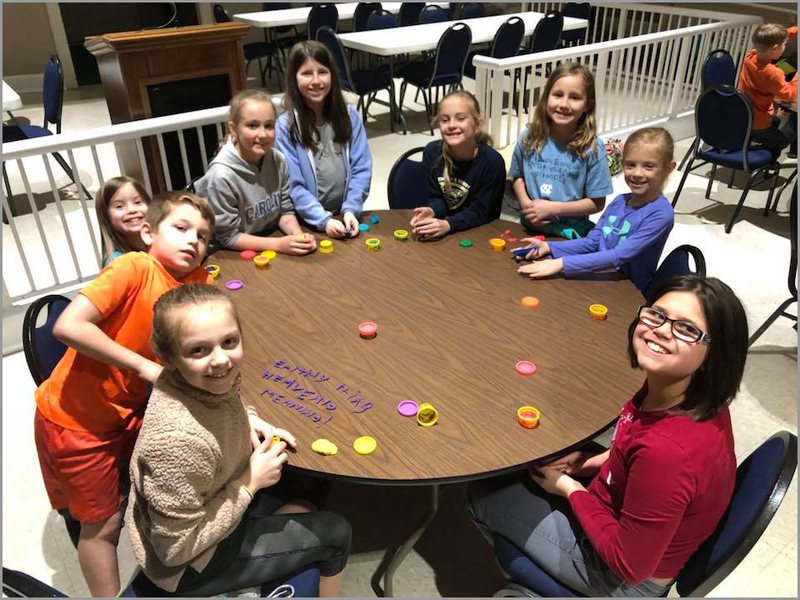 Our Wednesday night large group time is a time when your child gets to come together with children of all ages and all walks of life and experience God in a very real and personal way. Worship is vital to your child’s spiritual growth. During our Wednesday night time together, we spend time in worship together utilizing some of today’s great songs of praise and worship to our Savior. The songs are high energy and engaging for your child and allows them to worship in a way only kids can! We feel it is important for our families to connect with each other outside of a typical church setting. 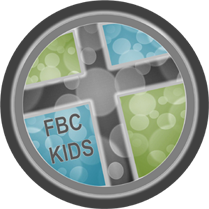 Throughout the year, we offer special events for your child and your family to share in with others in our ministry. 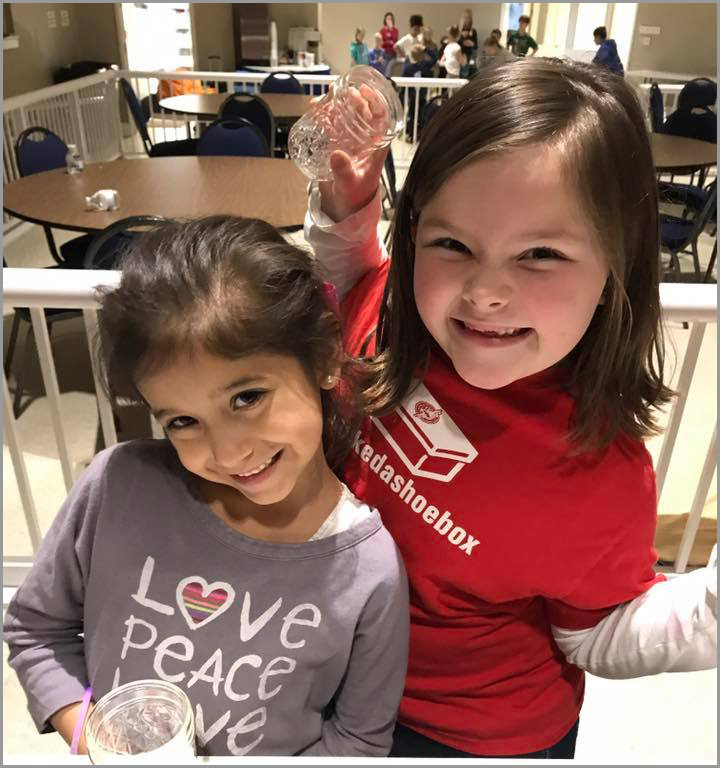 Our annual “Egg”stravaganza Egg Hunt and our Hullabaloo fall extravaganza are two ways we connect you and your child with our surrounding community. Your child will have opportunities to spend time and interact with other kids through a variety of fun and exciting activities. 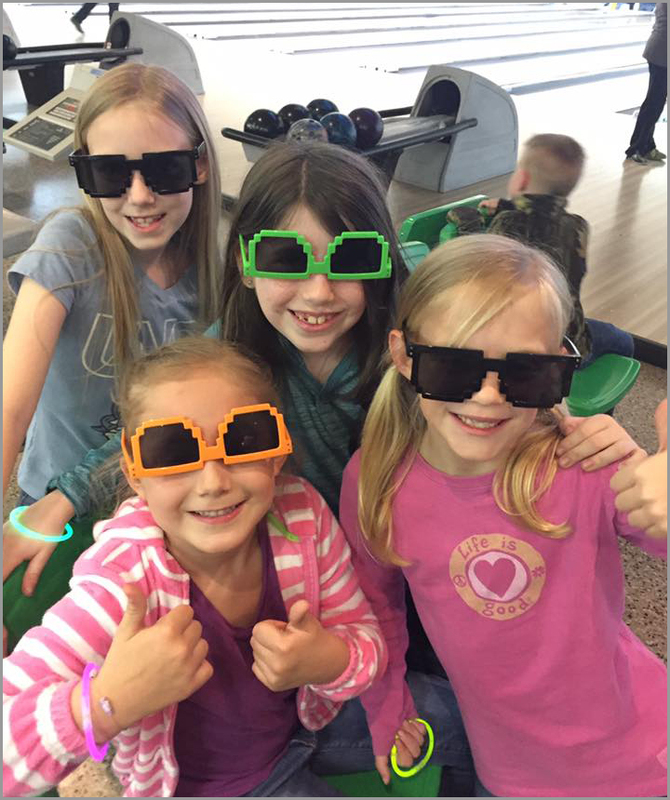 You never know what our Children will experience, whether it be going to play putt putt, a pajama party, or water play night! 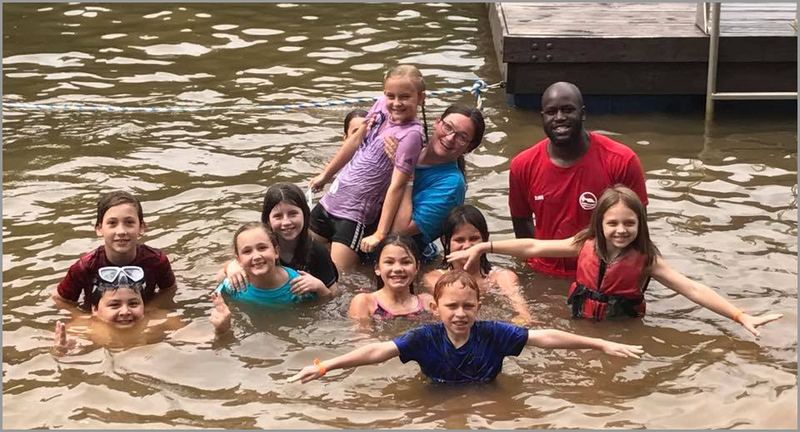 Each summer your child (3rd-5th grade) will have the opportunity to attend a week long summer camp where they will experience God with hundreds of other children from across the nation. This is a great time for them to grow spiritually! Also one week during the summer we have Vacation Bible School. It’s a jam packed week filled with bible devotions, praise and worship songs, high energy games and hands on activities.